Mistaken Identity – Can It Build Trust? As mentioned in an earlier review, Breah Elise is a new author on the block making her presence felt with her penchant for writing some charming love stories. “Mistaken Identity” is a short and steamy novella, as Olivia accidentally sleeps with her boss’s brother instead of her boss. As a consultant working for Daniel’s company, she has been attracted to his brother since she’s seen him. As her work comes to an end, her wild side decides to seduce her boss and get it out of her system. Unfortunately Olivia ends up seducing Daniel, and the realization that she is actually attracted and losing her heart to him, shocks her to the core. Unknown to her, Daniel had been harboring feelings for Olivia since the first time he’s seen her. And when she seduces him, little does he realize that she’s actually thinking it was his brother. With that realization also comes the fact that both he and Olivia are attracted to each other despite the misunderstanding and end up with each other. But trust is a fragile and expensive commodity and despite loving Olivia, Daniel cannot get over the fact that she wanted his brother first. With a lot of past insecurities where his brother is concerned, Daniel has a lot of hang-ups to overcome if he wants to keep Olivia in his life forever. A simple love story where Breah brings out the normalcy of a relationship that seems to go nowhere, both fearing to address the elephant sitting in the room, and the final straw that breaks them apart as they try to sort the issues of the heart. Love and trust go hand in hand, and the mind and heart should believe in it for a relationship to see a future. And in the matter of mind and heart, Daniel has an uphill battle to win Olivia’ trust. 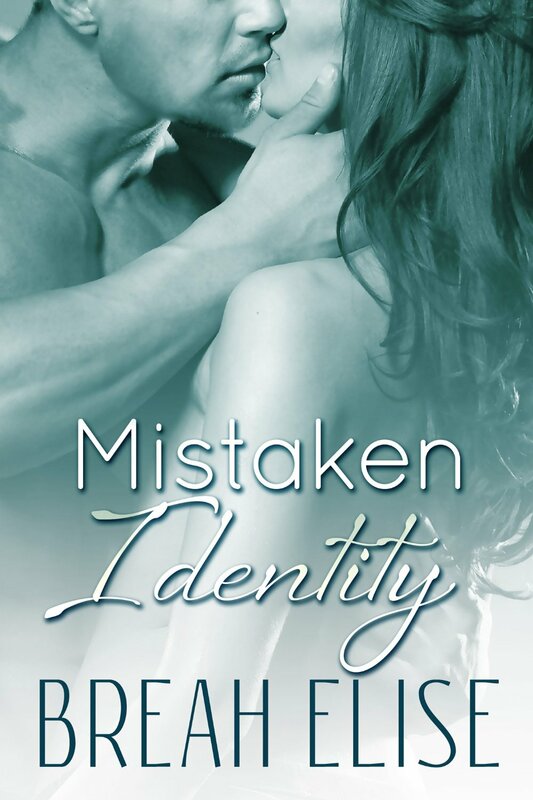 Short, steamy and emotional, “Mistaken Identity” is a good read!